I had been wanting to use this hat for ages. Unicorns are popular this year and there are so many unicorn cake smashes, and unicorn newborn props. Most of my felted props come all the way now from America, even with the rubbish exchange rate at the moment, this lady can make anything! I often message her and run ideas past her, and she always comes up with something beyond my expectations! I obviously carry a fair amount of stock now bespoke and beautifully crafted creations, I can however have things made, if you would like something tailored for your shoot, let me know in plenty of time, as they take a little while to make and then travel across the Atlantic! If you’d like to check out some of this ladies awesome work and show her some love, this is her Facebook page PUDDY PAD DESIGNS. This golden shelf caught my eye, I love gold at the moment, and I love ornate beautiful things, this French inspired shelf, perfectly matches the beautiful golden headband from Kittys Boutique. I love styling and theming shoots. 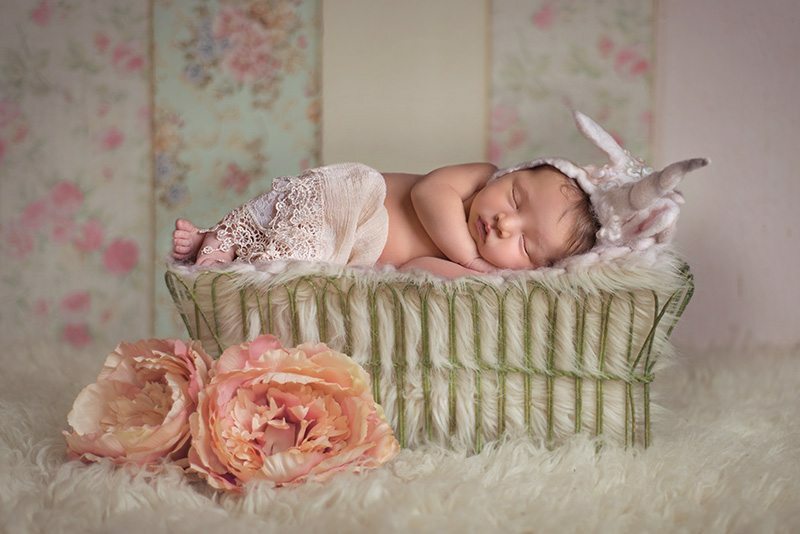 These images are from just one newborn session. A huge amount of work goes into editing and artwork, I’ve recently moved my pricing structure to slightly cheaper for the first couple of packages, in a day when everyone wants digital, and having hard drives fail lots (I seriously back up in triplicate, and have cloud storage too to protect my client images), it frightens me that a usb or cd will corrupt. It literally can take one little power surge and all that work is gone, so I’m moving to ensure my clients have at least one professionally printed product. Print your images everyone! Children don’t sit gazing at Facebook to see themselves and there is a chance those images could vanish one day. Nothing fills a child with more self worth and pride than seeing a cherished photo in a frame or in an album. The next two gorgeous sets came from FAIRY TALE PHOTOGRAPHY PROPS another local to me, prop maker, making exquisite hats, and layers with beautiful yarns, all ethically sourced. Some of the items I have can be traced back to the animals they kindly came from. 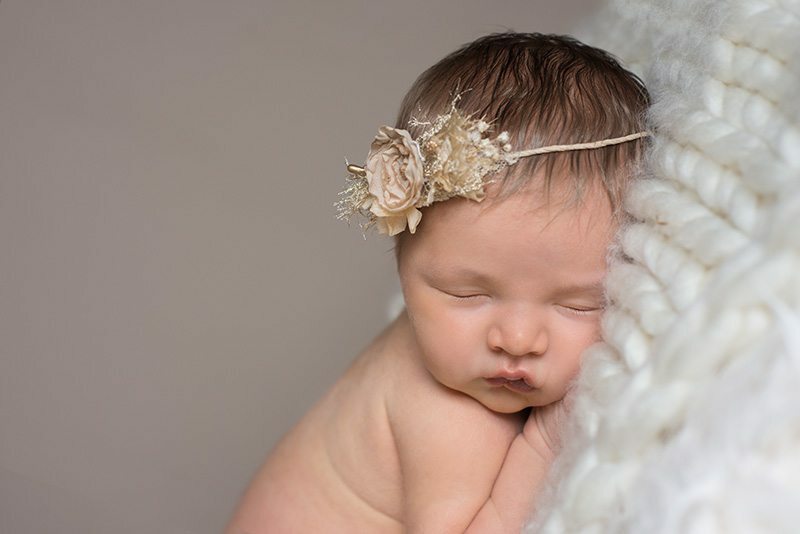 Whilst people may class newborn photography as expensive, running a newborn business creates jobs for many other businesses too, and when families love a certain style, and look, you can’t create some things from a pound bargain from China on ebay. The scary thing for me is seeing some of the animal cruelty from some Countries, and so it’s important to me that my brand encompasses not only sweet and gentle newborn snuggles, and safety, but supports animal welfare, and other trades. 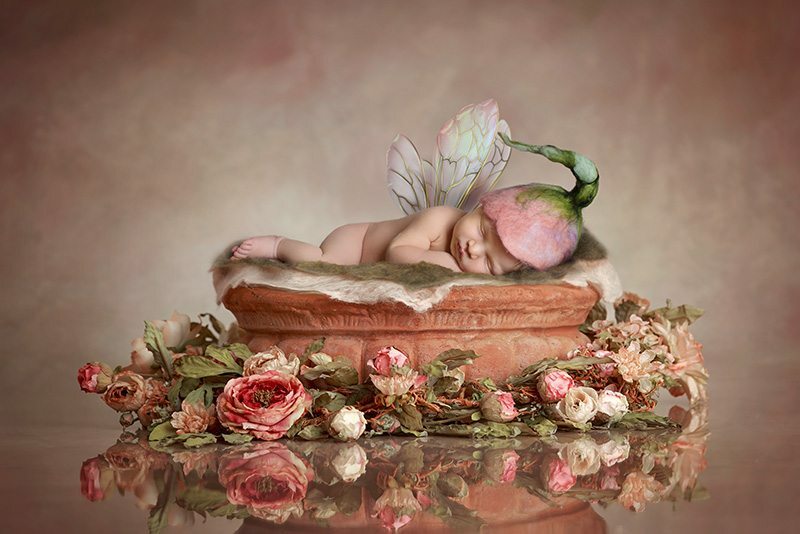 This gorgeous merino layer is seriously so soft, Fairy tale props created this gorgeous set. 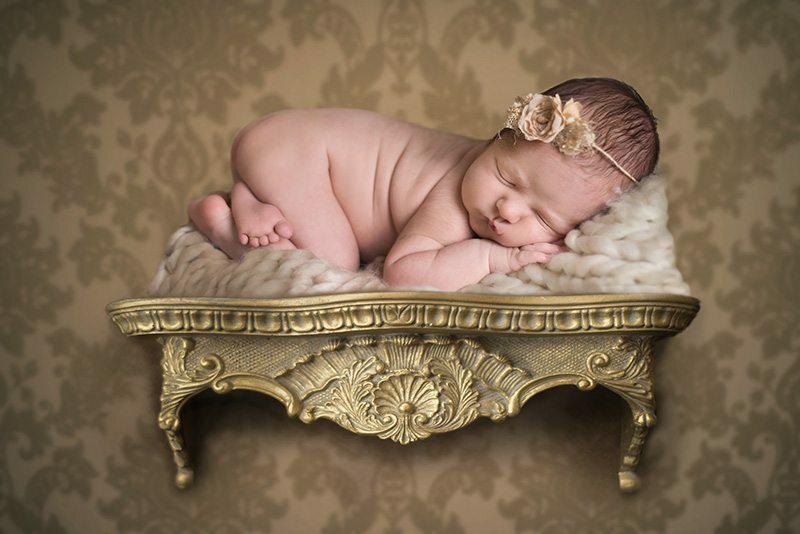 Honestly purple and gold is just so stunning, and this gorgeous little girl she is just so divine. 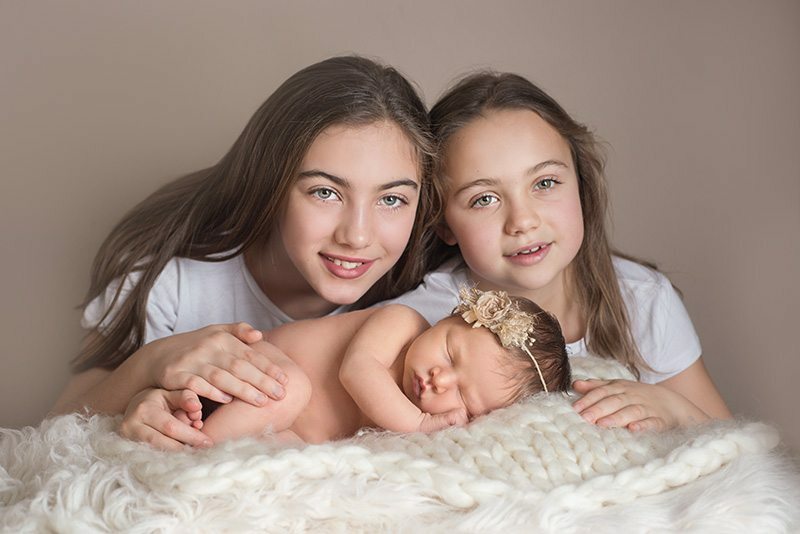 As you can see, a newborn session can be as simple as your taste or actually create a vibrant, beautiful, fine art gallery of stunning images. Baby was posed on the beanbag for this shot and photoshopped in. If a baby is ever in a prop, a hand is always in place at all times or hovering to ensure baby will not fall out. I frequently have families travel from Cambridge and London, to my home studio. The vast majority of my clients come from Essex and Suffolk. I get booked up months in advance, so it’s worth getting in touch early to ensure I can fit you in.